I don't know about you, but during the warmer months I basically LIVE in dresses. Yes yes and more yes's. Definitely with you! My maxi collection is starting to get a bit outta control but I LOVE that middle striped one. 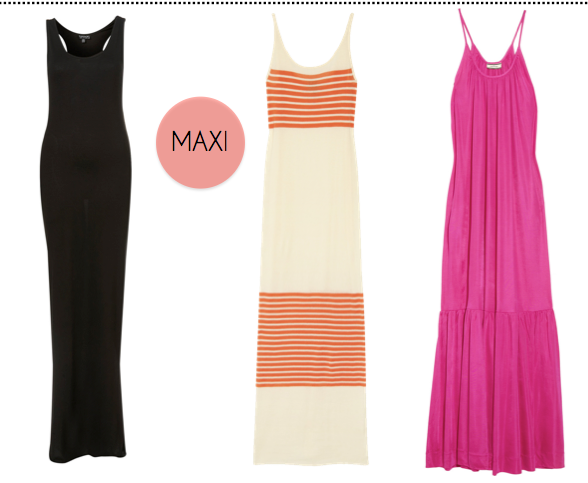 I really need to get some more maxis into my closet this summer...they're so perfect in the heat! Love them all - especially that middle mini!! 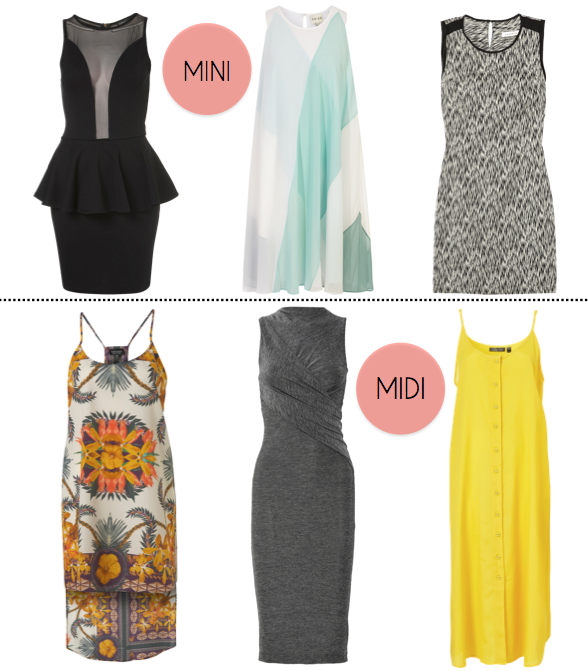 I like the midi Topshop's print & asymmetry. I do agree! 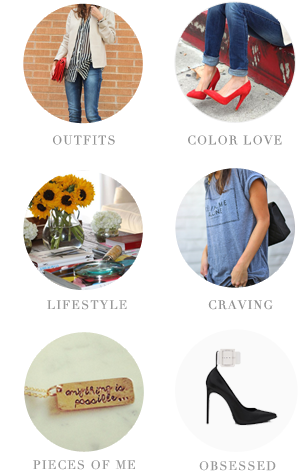 These are great choices! You could just throw on some accessories and be ready to go...nice and quick! I couldnt agree more! Summer dresses are essential for beating the heat! that haute hippie maxi is to die for! i seriously live in dresses and skirts in the heat.